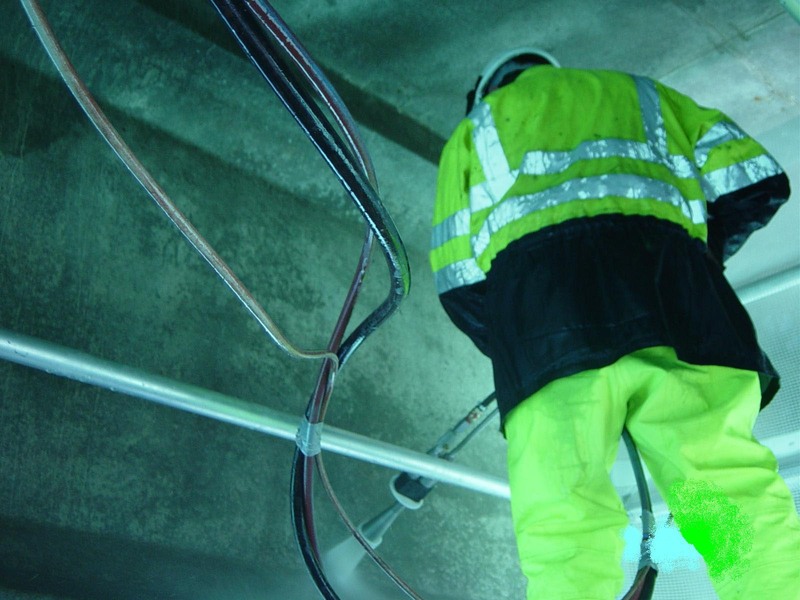 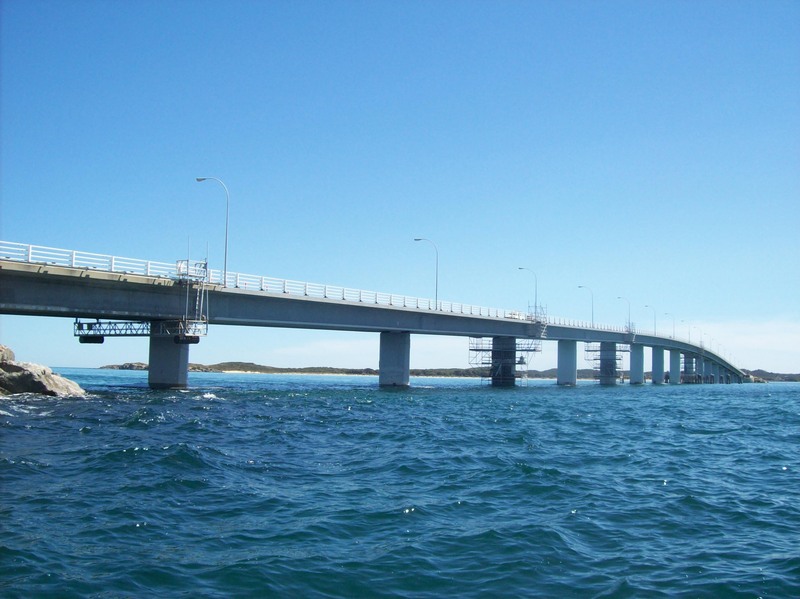 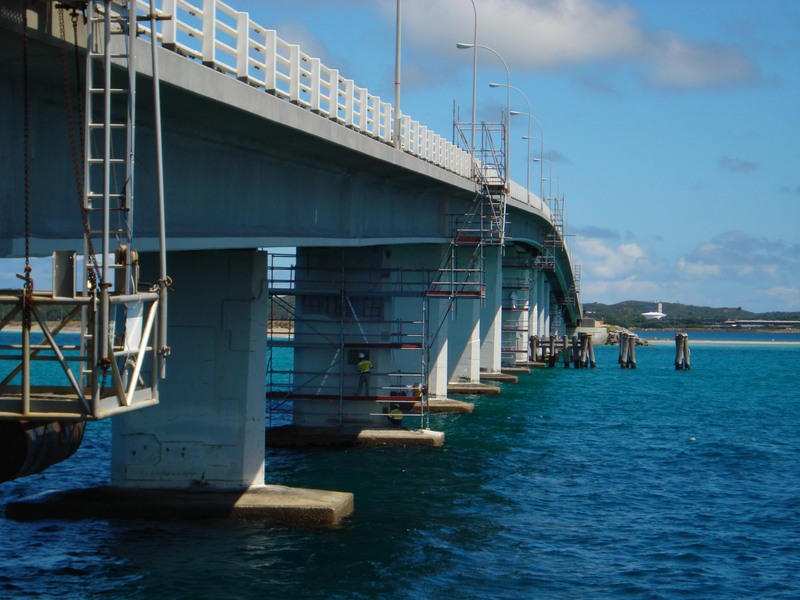 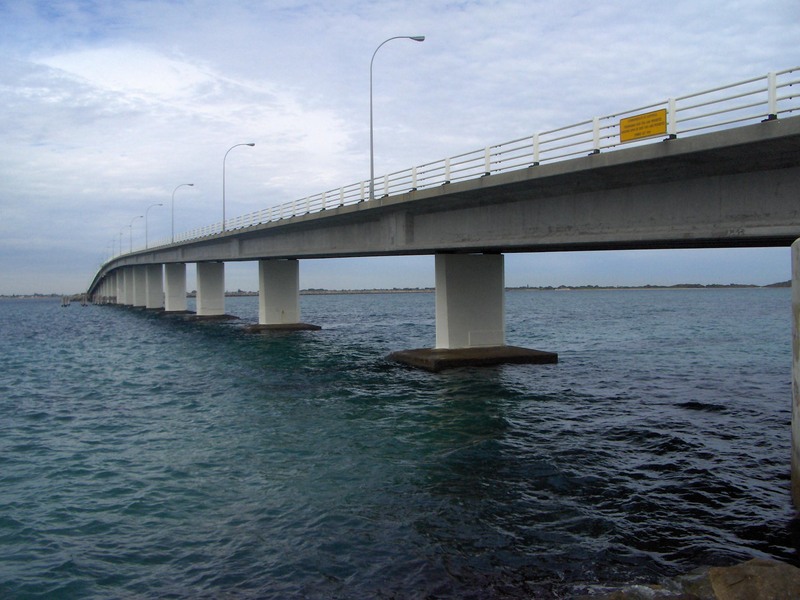 High Level Bridge – This project involved the removal of existing coating to 20,000m2 of bridge surface, mostly on the underside of the bridge over the ocean. 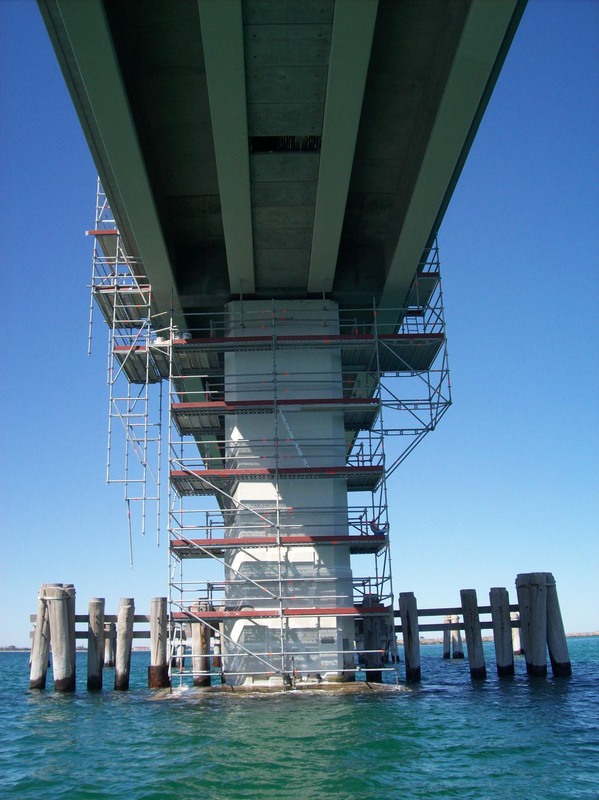 Application of silane creme to prepared surfaces and complete survey of bridge concrete defects and their subsequent repair according to the contract specification. 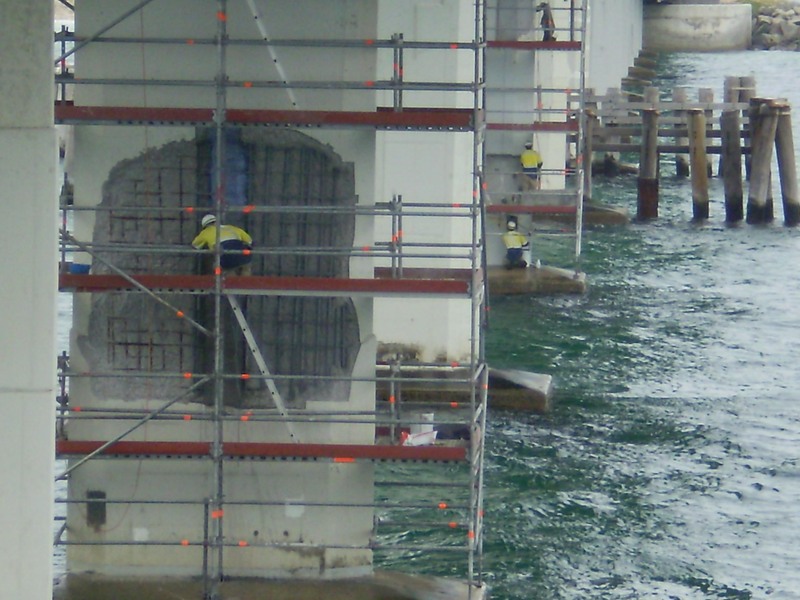 Concrete repair, cathodic protection installation and protective coating application to bridge piers.